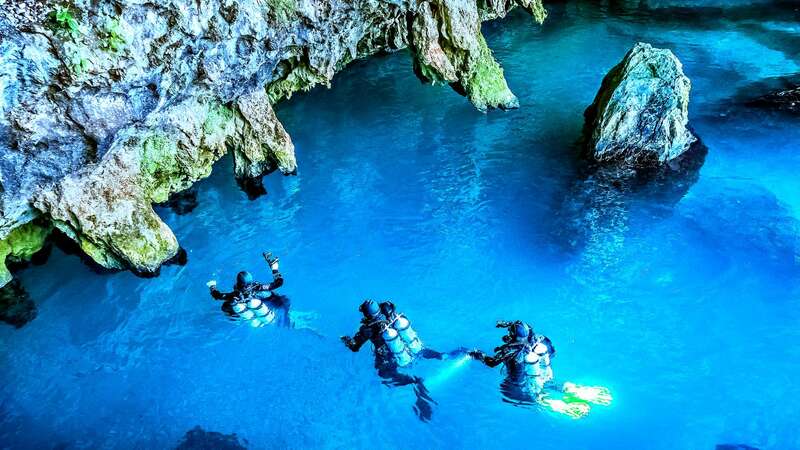 Friends, we are opening a new direction of cave diving – South of China. We offer a fascinating Cave Safari – depending on your wishes and possibilities you can dive in any caves of your choice. The dates of the event: 10/03/2018 – 21/03/2018; 25/03/2018 – 05/04/2018, 8/04/2018 – 19/04/2018, 01.05/2018 – 12.05.2018. Available any other dates on your request – we’ll be here)).